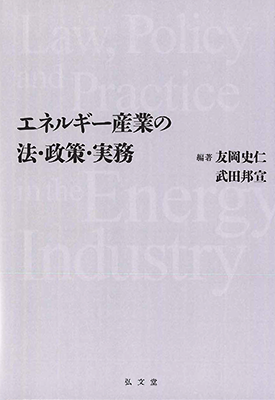 In recent years, the importance of antitrust laws/competition laws in relation to corporate activities has increased substantially due to changes in economic conditions such as globalization of the economy and the acceleration of domestic business restructuring, as well as international harmonization of legal frameworks related to competition laws. 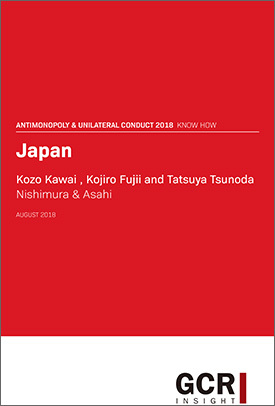 Over the past decade, Japan has undertaken a number of various important systemic reforms such as the adoption of the leniency program, expanding the scope of the administrative surcharges, progress in international cooperation and the abolition of JFTC tribunal hearing procedures. In order to respond to this trend, our firm has proactively filed leniency applications from the outset of the introduction of the program in cartel and bid-rigging investigations, by which we gained a great deal of experience with the reforms. Moreover, in order to deal with international cartel cases, we have strengthened our partnerships with leading foreign law firms and are able to support Japanese companies when they face cartel investigations by competition agencies of both western and emerging countries as well as providing foreign companies with legal advice in relation to investigations by the Japanese Fair Trade Commission. 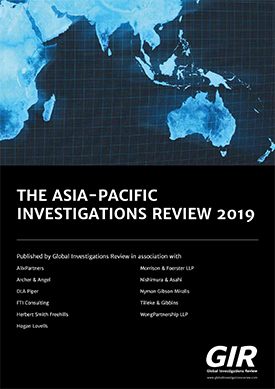 Additionally, cartel investigations including bid-rigging cases may lead to civil damages claims both in Japan and foreign countries. We support our clients involved in such civil claims, especially class action cases in foreign countries such as the United States, by cooperating with local firms. In addition, we have been involved in many major domestic merger cases in Japan and have produced results for our clients incomparable to anyone else in Japan. Further, we are regularly selected as local counsel for handling merger filings in Japan for many high profile cross border and off shore M&A cases. In relation to unilateral conduct cases such as private monopolization and unfair trade practices including abuse of a superior bargaining position, where business models of companies are directly challenged, we have considerable experience in negotiation with the competition agency, defending companies in administrative hearing procedures and supporting companies in civil litigations. Moreover, as the expansion of the high-tech and IT industry continues to progress, competition agencies in various jurisdictions are showing strong interest in platform businesses, technology licenses practices, essential patents and standardizations, where few companies achieve large market shares in each field. We provide legal advice recognizing these new trends, including advocacy with the competition agency and related authorities in various countries. In addition, we provide various compliance advice and training to companies and also proactively engage in work in the competition related area, such as the recent reform and liberalization in the retail market for electricity and gas. 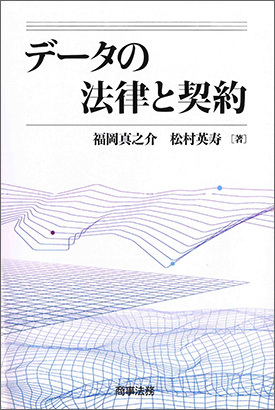 Business integration between The Daishi Bank, Ltd. and The Hokuetsu Bank, Ltd.
Big Data: Essentially Yours or Essential Facility?